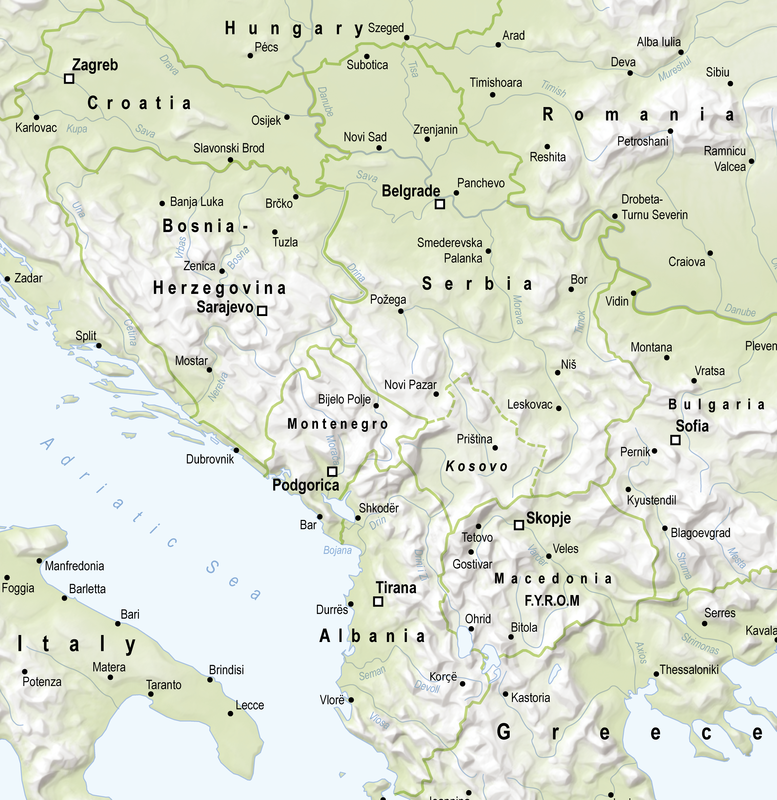 BELGRADE – Regional disputes, backsliding on democracy, trading below potential and connectivity versus enlargement are main problems for Western Balkan, listed in “Western Balkans to 2025: A brighter future or permanent marginalisation?” report by The Economist Intelligence Unit (EIU). As report states, the EU-Western Balkans summit in May in Sofia was meant to reassure the Western Balkan countries about their EU membership prospects. The EU is worried about potential political instability and the influence of third powers such as Russia, China and Turkey in the Western Balkans. The Summit declaration reaffirmed the EU’s determination “to strengthen and intensify its engagement at all levels to support the region’s political, economic and social transformation”. However, the words “integration” and “enlargement” were notably missing from the final document. The focus of the Summit was security, and digital and investment issues. 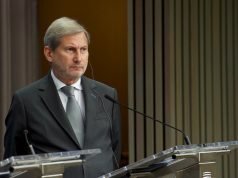 The EIU identified several Western Balkans’s security risks including bilateral disputes, lasting enmities from the wars of the 1990s and the threat of Islamic fundamentalism and terrorism. According to the report, factors that predispose the region to political risk and instability include ethnic fragmentation, low public trust in government, high unemployment, access to small arms, human rights abuses and large numbers of refugees and displaced persons. Reporting about the upcoming London Summit of the Berlin Process, EIU finds it paradoxical that the UK government is continuing to advocate EU membership for the Western Balkans at a time when the country itself is leaving the EU. Also, the reports reminds that the links between the UK and the Western Balkans are relatively weak. No country in the region features in the UK’s top 50 export destinations or sources of imports. “Many find it hard to conceive of a useful future role for the UK in the region. Democracy is one area where the UK could be an example for the Western Balkans, especially as in this area the region has been backsliding for a decade”, EIU wrote, adding that there are also historical ties, the great advantage of the English language and its role in NATO. 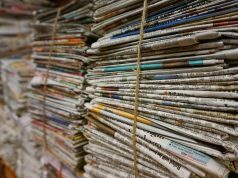 According to the report, “a big problem for the European perspective of the Western Balkans could be “backsliding on democracy”, as rulers operate through informal power structures, patronage and control of the media. The whole region’s polities are characterised by weak checks and balances and politicised judiciaries. 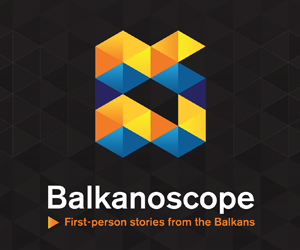 Among the explanations offered to account for the recent “backsliding” in the Western Balkans, the most prominent are the relatively low level of economic development in the region, the impact of an authoritarian Russia’s geopolitical influence and the absence or failure of EU-mandated reforms and clear EU guidance. According to EIU, growth since the 2008 global crisis has been weak and the region is falling further behind. Although it is expected an acceleration in growth in 2018 and 2019, with forecast growth similar to that of the east European EU member states, EIU emphasizes that characteristics like high unemployment, non-consolidated democracies, very high levels of popular dissatisfaction with politicians and pervasive corruption, will hinder growth. “We do not expect the improved economic performance in the region in 2018/19 to translate into a sustained pick-up in economic growth, given these persistent problems”, the report says. The region’s weak public infrastructure and weak capacity of policymaking elites are significant obstacle to faster economic growth. 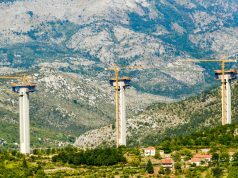 Better transportation, energy and telecommunications networks would help Western Balkan countries to increase productivity, deepen their trade integration and improve their attractiveness for foreign investment. According to the report, CEFTA represents an enormous potential, but membership has not increased the share of intra-regional trade in total trade for these countries. However, in recent years only Serbia’s exports have caught up with potential as a result of fast export growth. “We found that the Western Balkans trade seriously below potential – exports of goods and services are almost 40% below estimated potential exports on average (based on the results of the regression)”, the EIU’s report says. The need to promote intra-regional trade is receiving increased attention, including from the EU, but this is unlikely to result in substantial increases in regional trade any time soon, or to narrow very much the gap between these countries’ actual and potential trade. One reason for this is the widespread suspicion in the region that the EU is promoting intra-regional trade as a substitute for EU enlargement to the western Balkans, the report states.